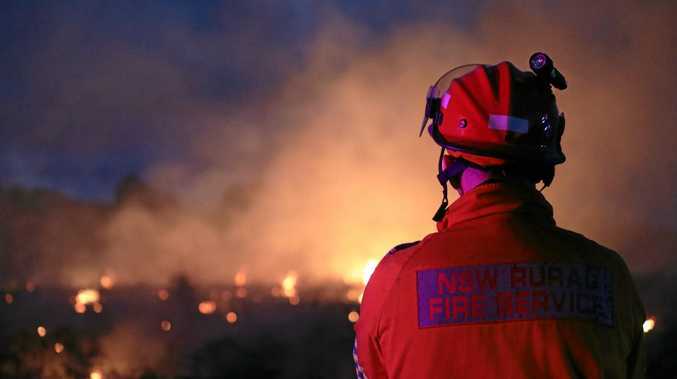 FIREFIGHTERS are expected to remain at the scene of a fire on the Tweed Coast today. Incident controller Jared Lee, from Tweed Coast Rural Fire Brigade, said firefighters had worked overnight to keep the blaze contained. 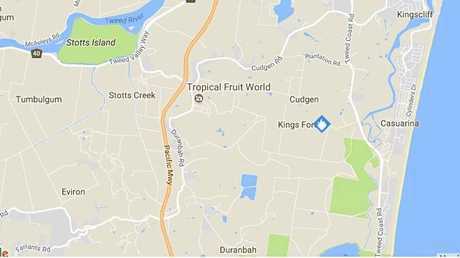 The fire began when a car caught alight on the end of Depot Rd at Kings Forest yesterday morning, spreading into nearby grasslands and scrub. After being called to the scene about 10.45am, Mr Lee said crews had worked on containment lines, but winds made it difficult to control the fire. The blaze jumped 300 metres over one containment line about 2.30pm, Mr Lee said. "We tried containing the fire but we weren't successful because the wind was too strong," he said. As the sun set on the fire ground, he said about 100 hectares had been burnt as crews prepared to backburn to maintain control of the fire. Up to 35 firefighters and 11 Rural Fire Service vehicles from as far afield as Wardell were on scene throughout the day, while five crews remained into the night, Mr Lee said. While police doorknocked some nearby residents and Tropical Fruit World evacuated more than 200 guests and staff about 1.30pm, Mr Lee said there was no threat to property. He said police were continuing to investigate the cause of the fire. "It did originate from the car fire at the end of Depot Rd which spread into the bush," Mr Lee said. 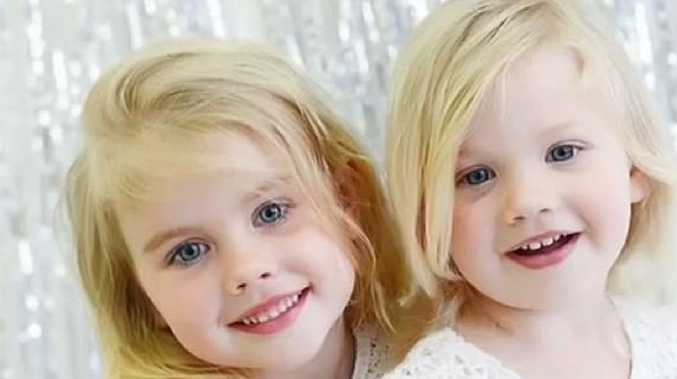 "We're unsure how that started at this stage, police are still investigating that."